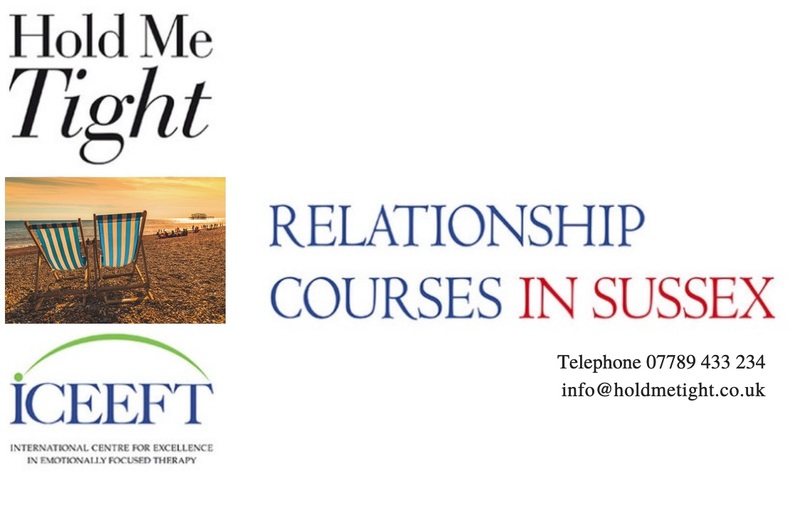 Please contact us for any information you may need about us and our courses. Our telephone number and email address are shown above. If you are using a smartphone, you can call Richard now by tapping here. To send an email message, click here.